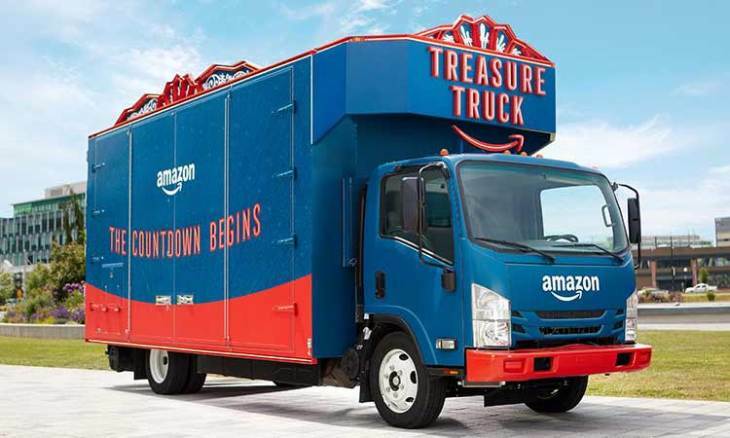 Amazon Treasure Truck is coming soon to Slough! The perfect way to get goodies on the go. Simply sign up to receive notifications when the truck is in town, place your order and pick it up from the truck!